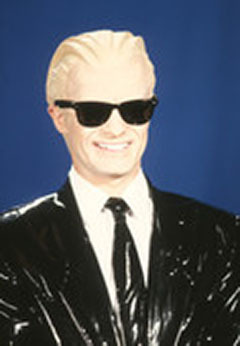 Bobby Davro as Max Headroom (1986). current 14:30, 11 January 2016 240 × 346 (30 KB) Max Headroom (Talk | contribs) Bobby Davro as Max Headroom (1986). Image ref 11283481. Copyright Rex Features Ltd. No reproduction without permission. Please see www.rexfeatures.com for more information. Copyright Rex Features Ltd. No reproduction without permission. This page was last modified on 11 January 2016, at 14:30.